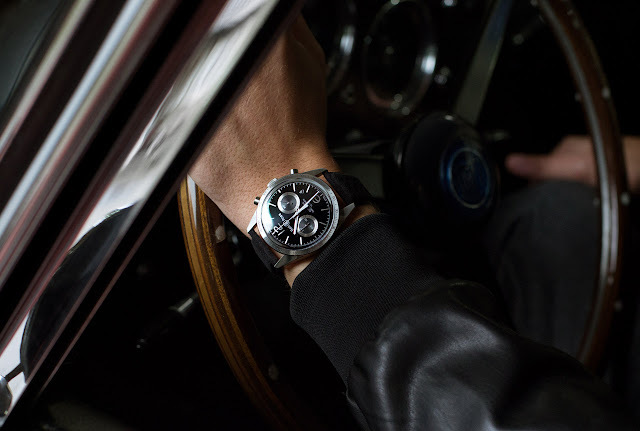 Bell & Ross expands its Vintage Collection with two new models inspired to the spirit of 1970s racing driver watches: the BR 123 GT and the chronograph BR 126 GT. 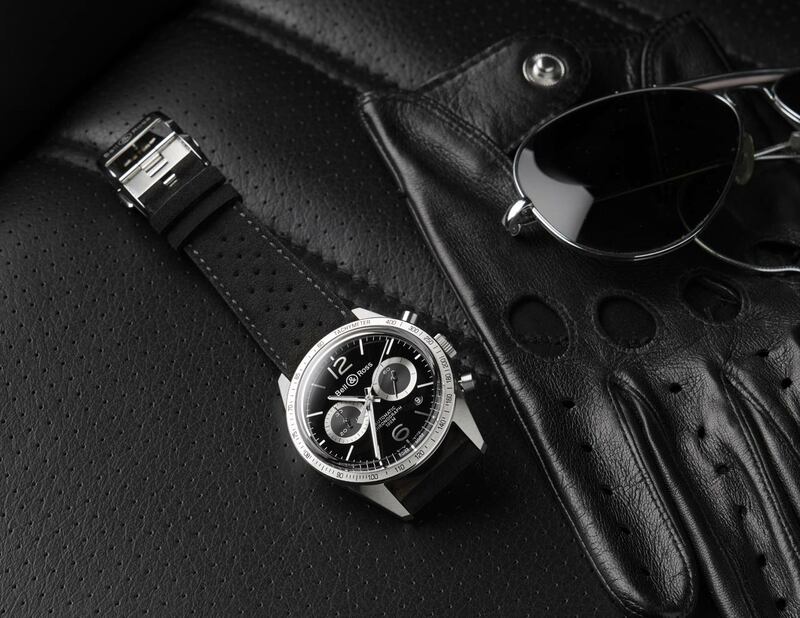 They are housed in a 42-mm case in stainless steel with satin finishes and an ultra-curved high-dome sapphire crystal with two layers of anti-reflective coating. Bell & Ross Vintage BR 123 GT and BR 126 GT. 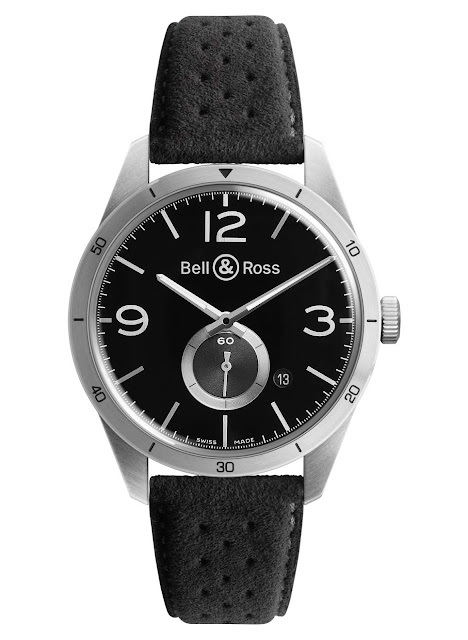 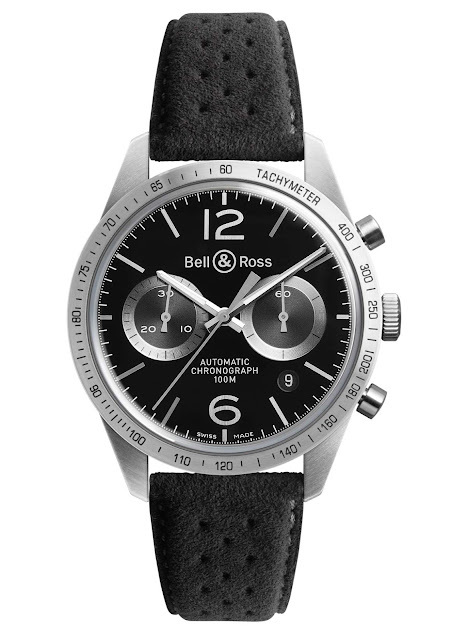 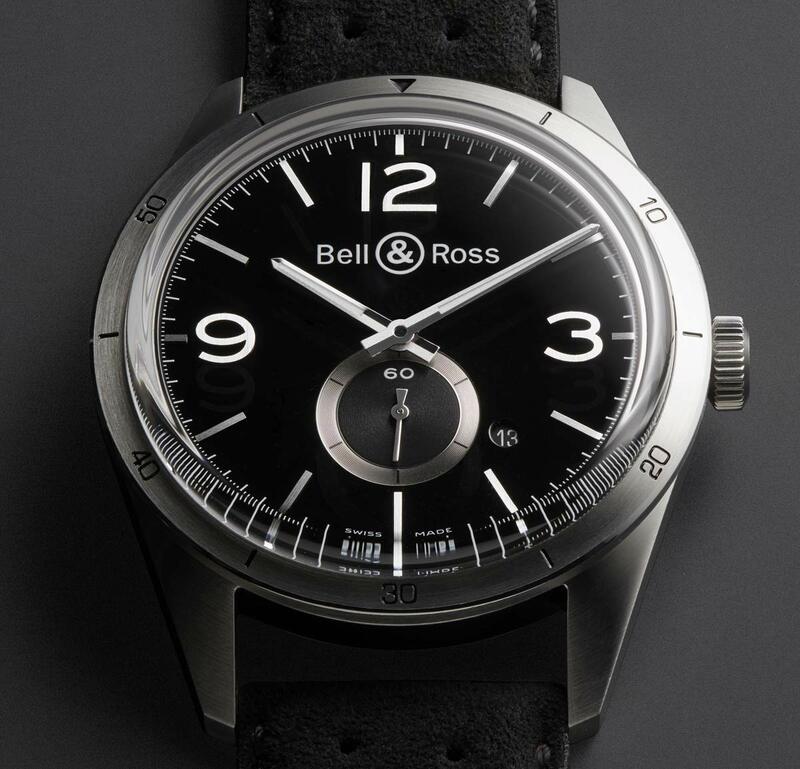 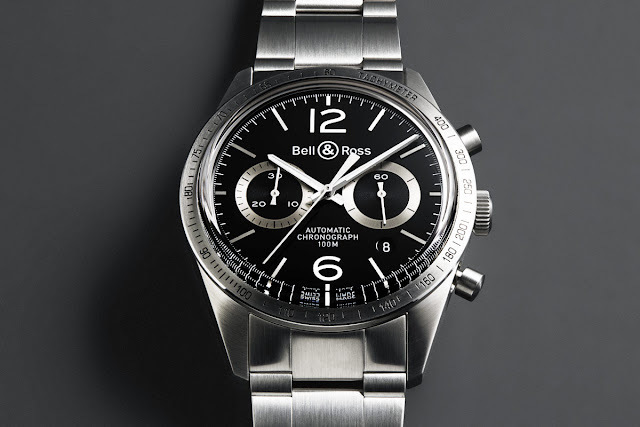 Bell & Ross expands its Vintage Collection with two new models: the BR 123 GT and the chronograph BR 126 GT. They are matched to a black, micro-perforated strap made from Alcantara with prices of Euro 2,500 for the Bell & Ross Vintage BR 123 GT and Euro 3,800 for the Bell & Ross Vintage BR 126 GT.